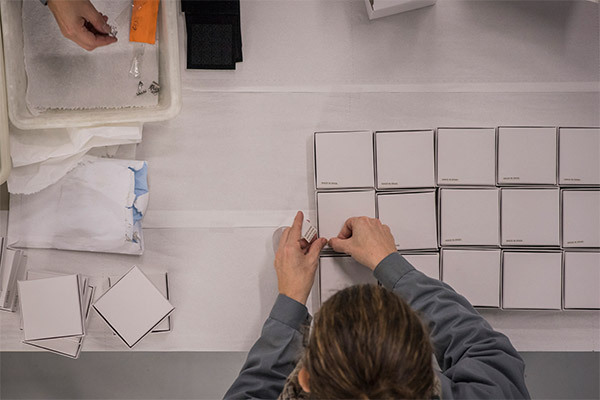 Each client’s ultimate success is our success. 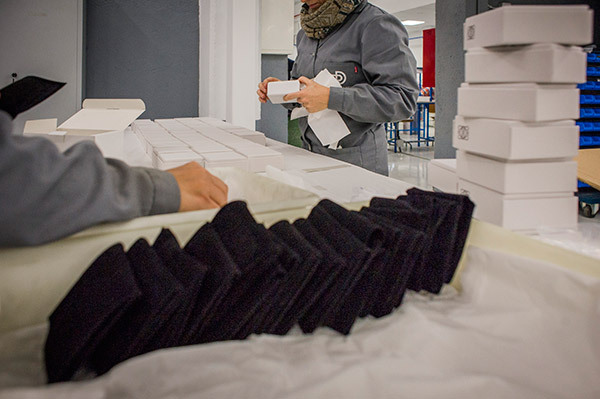 We therefore bring together all of the processes: from creating a prototype to delivering the final product at the store. 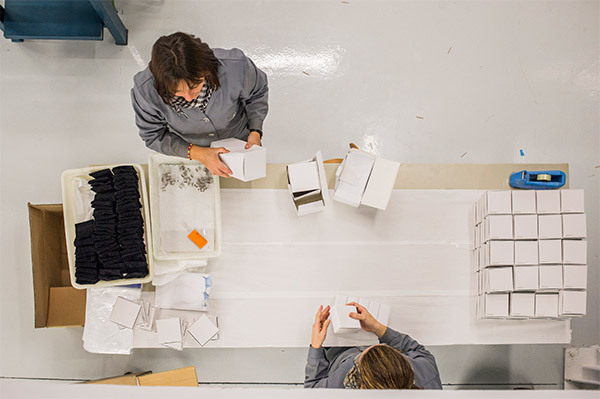 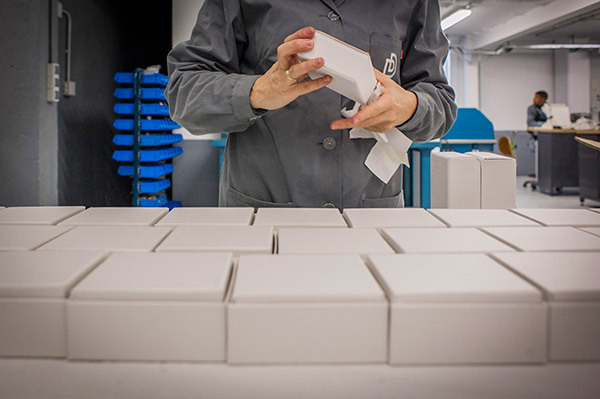 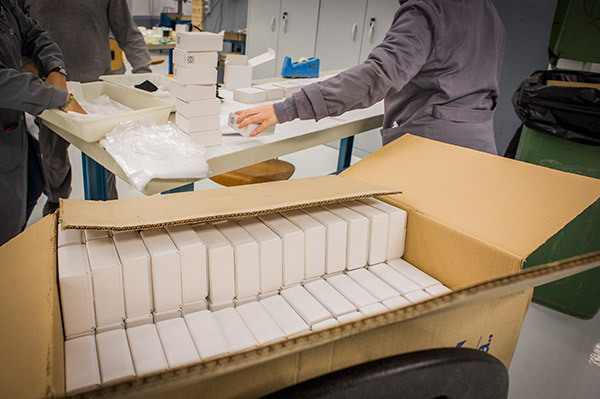 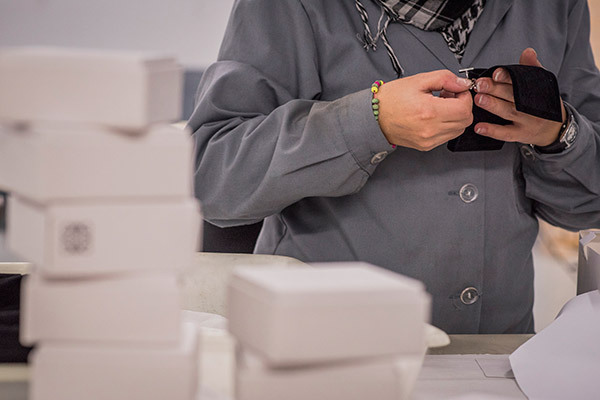 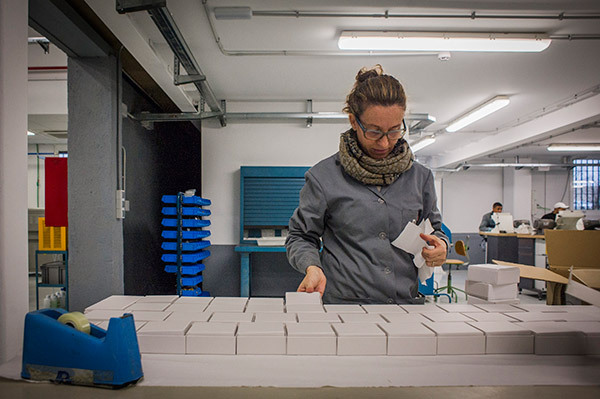 We complete the production chain with our packaging and direct delivery service, always in strict adherence to agreed deadlines, providing clients with the security of a comprehensive logistics service from start to finish.